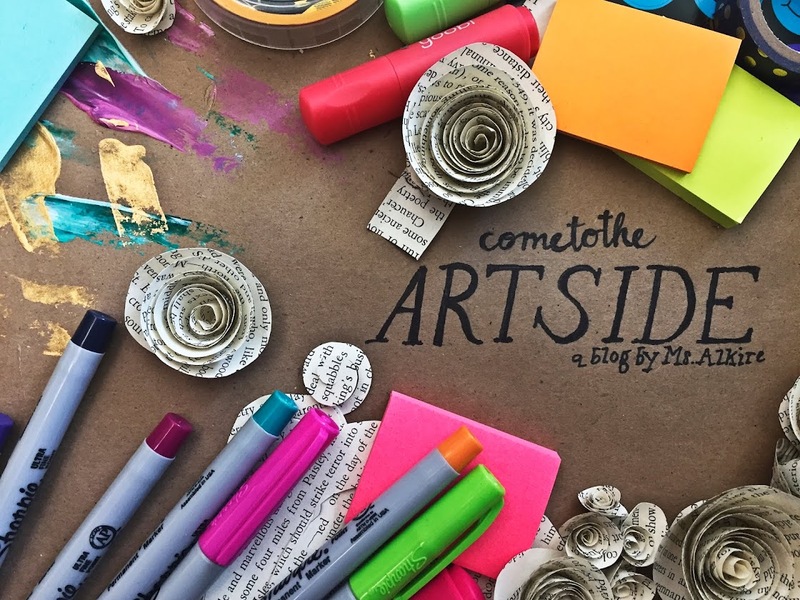 come to the Art side: Planner Prizes! As an art teacher I am always trying to think of ways that I can support the campus as a whole and not just push art all the time, although thats what I'm good at! I'm hoping to support planners with our school wide expectation that each student use them effectively by offering incentives when I have random planner checks. So when I do a planner check the students name is entered into a drawing for their class and the winner gets to choose a prize! I purchased all these things from Target on clearance so I didn't really break the bank that badly and all of these items can be used in or with their planner. What do you do to help your campus? Share below!